Gangamati Reserved Forest is an evergreen mangrove forest in the Kuakata Patuakhali Bangladesh. It is located on the eastern end of the beach of Kuakata. 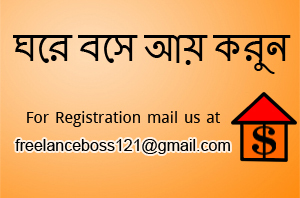 Distance from Gangamati Reserved Forest to Sundarban is one hour by speedboat. The best way to reach the Gangamati Reserved Forest is by foot or bike along the beach. Many of flag flying on the fishing boats can be seen at the coast when someone will walk beside the beach. The most attractive place at Gongamoti is the Gongamotir Lake. 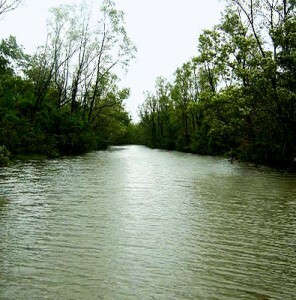 Kuakata was part of the Sundarban forest when the Rakhyne community settled in that area in 1784. Basically the Gangamati Reserved Forest is the additional part of the Sundarban forest in Bangladesh. Gangamoti Reserved Forest protects the coast of Kuakata against tidal surges. 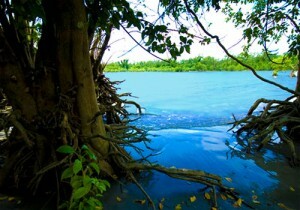 The Gangamati Reserved Forest provides an opportunity to view a small mangrove forest. 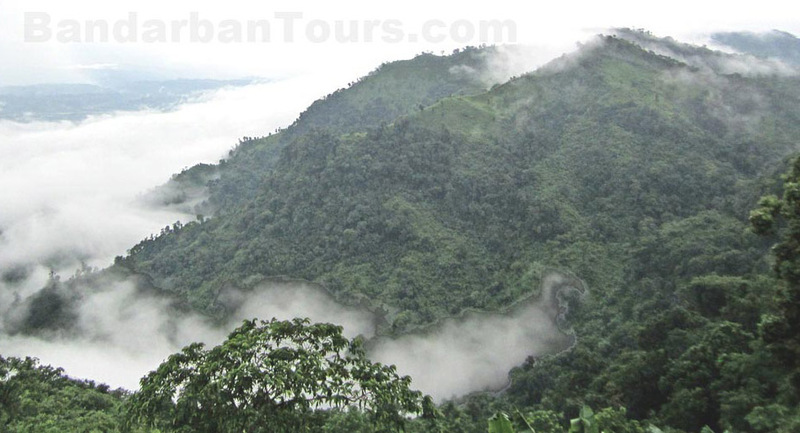 There are many types of trees and plants in this forest like keora, gewa, baen, kankra, goran, hetal, golpata and numbers of wild animals like wild boar, deer, monkey and different types of birds found in this forest. Evening is the perfect time to view the sun caste shadows on the abstract exposed mangrove roots. 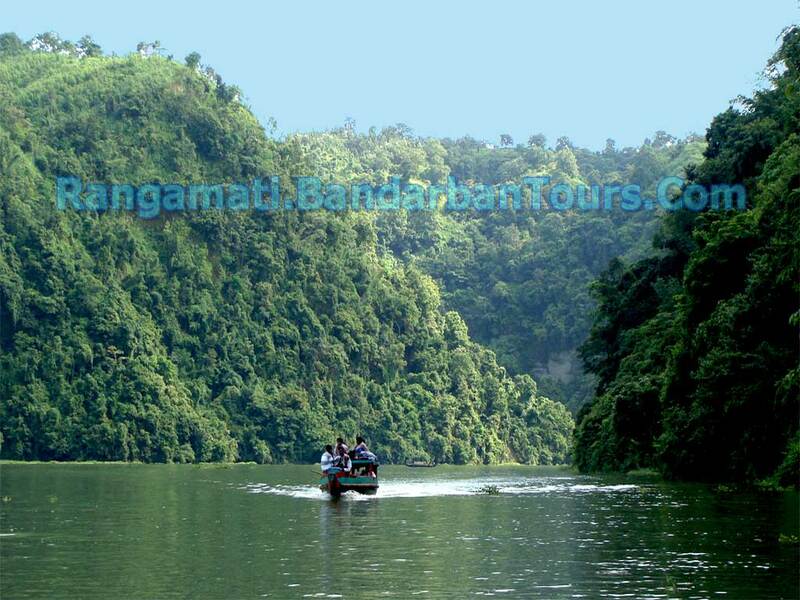 Gongamati is a forest where traveler will see the various kinds of birds, evergreen forest, big trees, sands etc. Gongamoti bon is slightly away from Kuakata sea beach so traveler can visit here easily.